I got a fancy new Network Attached Storage (DNS-323) device today! It’s handy for doing backups and so forth. 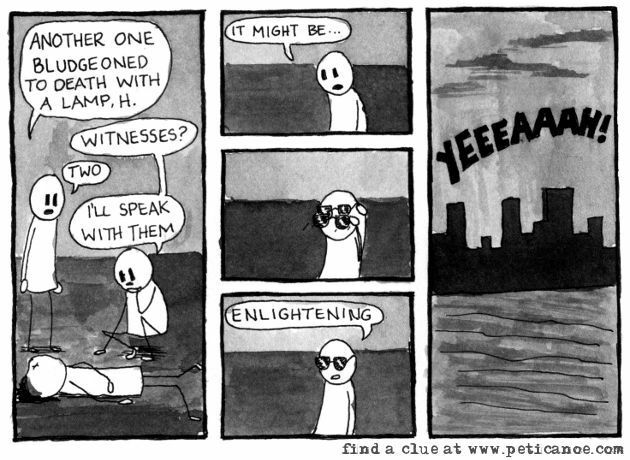 └ Tags: bludgeoned, comic, comics, csi, enlightened, horatio, lamp, yeeeaah!